United Country Shobe Auction and Realty is excited to bring a great estate sale to the auction block and iCollector.com on Saturday May 7th, 2016. Presented is the Scotty and Claire Zion Estate of Western Art and Collectibles with over 200 lots of great buys for everyone. There are selections of books, artworks, bronzes, collectibles, firearms, Native American artwork and beadwork, and much more. Also included is a selection of lots with collectible Morgan dollars. This auction features their extensive collection, as well as items from select guest consignors. Live bidding takes place on auction day, with absentee bidding already available right up until each lot is put up on the auction block. The Zions grew up as second generation Montana Homestead and Depression Era kids which molded their work ethic, belief system and generosity for others. They spent many fun times at their family cabin, working at their Wagon’s Wheel West Motel in Augusta, Montana, restoring the Zion School, and building their dream home outside of Great Falls. Scotty started his construction and house moving business in the 1940’s, making near impossible building moves of bridges, multi-story brick buildings, and grain elevators. They both loved history and art. Scotty was a Top Hand for the CMR Museum and he moved Charlie’s house and renovated Charlie’s studio. They attended many CMR Art Auctions, purchasing several art pieces and becoming friends with many artists. The auction opens with a gorgeous saddle bronze up for grabs at Lot Number 1. This is a Marvin Brewster Bronze, Charlie’s Saddle, that is #61/100. This was purchased at a CM Russel Auction and is a detailed replica of CM Russel’s “Cheyenne” saddle made by FA Meanea of Cheyenne, Wyoming. The saddle, used up until Russell’s death in 1926, is on display at the Log Studio of the CMR Museum. This beautiful display piece is in great condition and comes with a COA from the museum and an obituary of the artist accompanies the bronze. This is a must have for anyone looking to add to a display to their home or office. Lot 89 presents a great rifle made by Ruger. This is a Ruger #1 single shot, .22 Hornet, with excellent fancy wood. This has a 26” bbl and is possibly unfired. It carries serial number 133-29625. The next Lot is also a great Ruger #1 single shot. This is a .270 with similar fancy wood and also possibly unfired. It has a 26” bbl and serial number of 130-05481. Both firearms have a selection of photos available for inspection in the online catalog and make great collector’s pieces. Nearing the end of the auction catalog, are two lots with great examples of Native American beadwork. At Lot 197 are two beaded belt buckles, contemporary, from the Plains Indians. 1 is confirmed to be from Jackie Limberhand in North Cheyenne. Up next at Lot 198 is another pair of beaded belt buckles of Plains Indian design. Also contemporary, 1 is by Genevieve Stump and the other is Blackfeet. Both will sell for a great price and have some photos ready to view online. 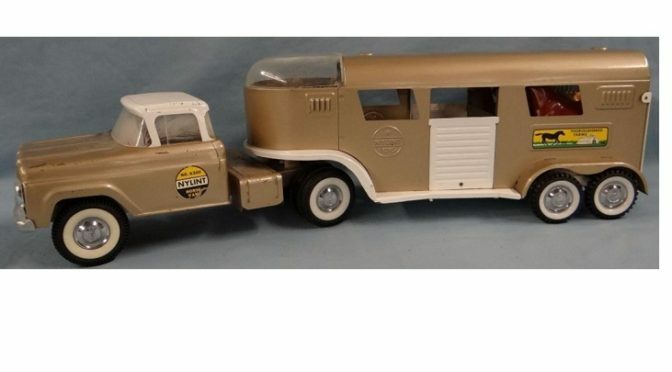 The variety in this estate auction is impressive, and there is so much to choose from. All lots are available now online with photos and descriptions, and United Country Shobe is happy to answer any and all questions via email or telephone. The auction begins at 10:15 Mountain Time with a live audio and video feed to immerse bidders in the auction experience. 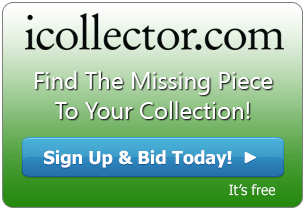 All items are accepting registrations and absentee bidding via iCollector.com.